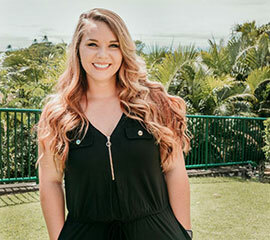 Ronald McDonald House Charities of Hawaii offers full-time and part-time internships for students who would like to learn more about their field of study. We are looking for ambitious students who want to work in a fun environment and help families who are dealing with seriously ill children. Currently there are four (4) Internship opportunities.